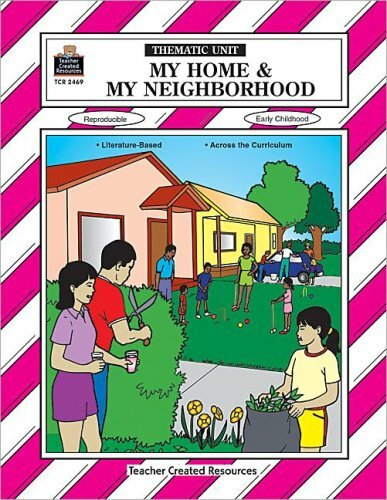 My Home and My Neighborhood Thematic Unit is based on the following four pieces of literature: In a People House, A House for Hermit Crab, The Fourth Little Pig, and Me on the Map. This reproducible resource is filled with ready-to-use lessons and cross-curricular activities. Also included are management ideas, creative suggestions for the classroom, and a bibliography.